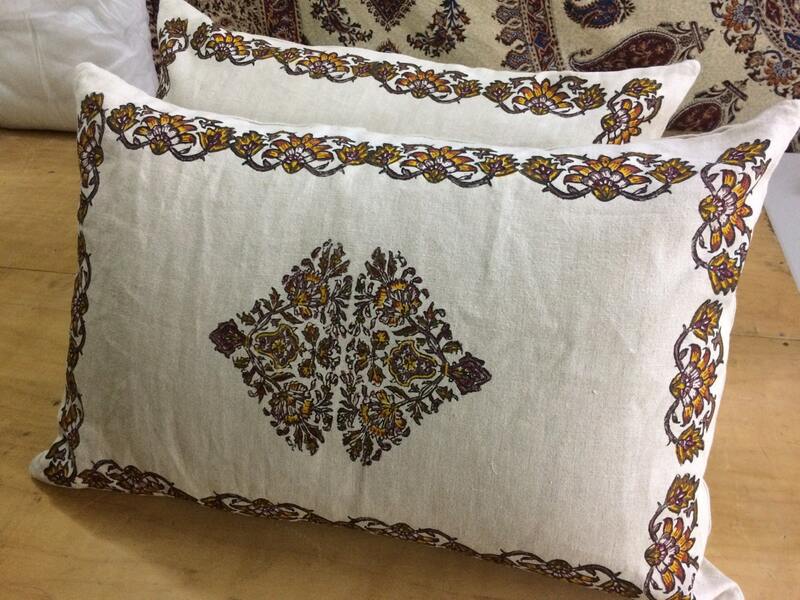 Dress up your bed with some traditional Block printed linen pillows . 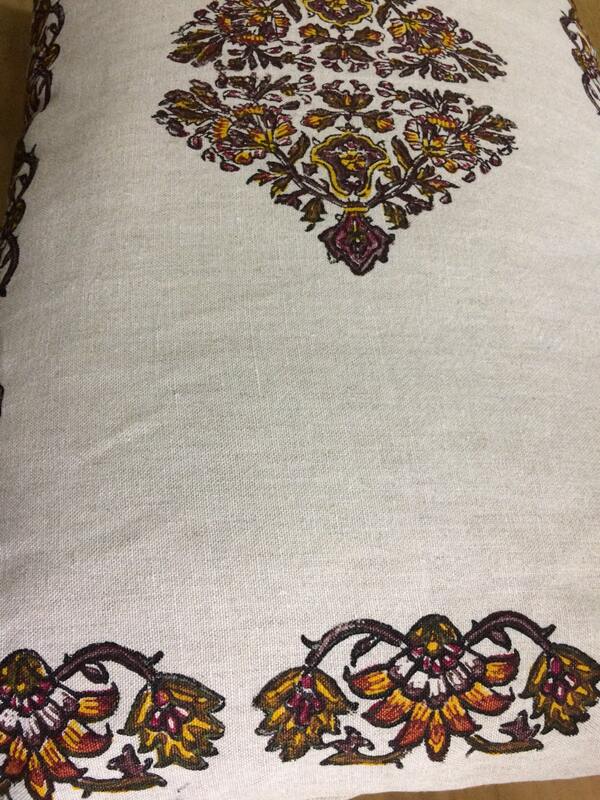 with floral design in brownish colour. 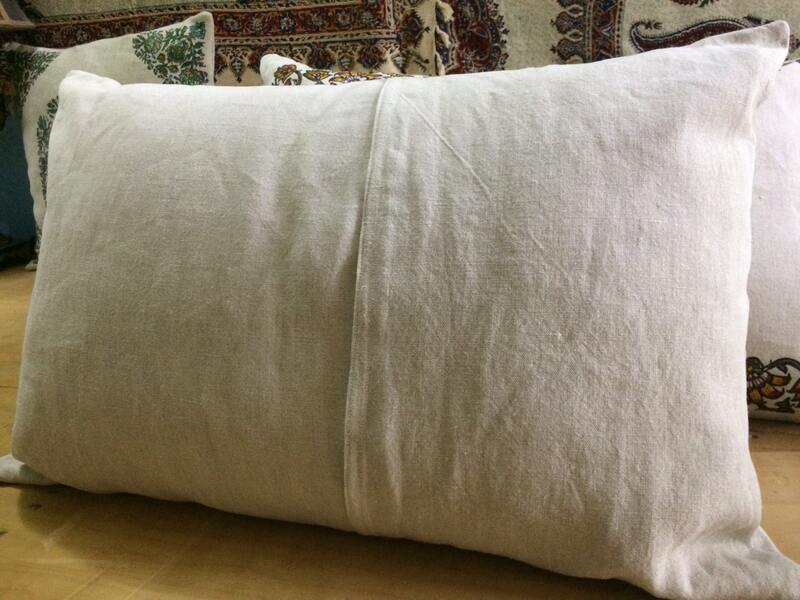 Our hand printed pillow makes a thoughtful surprise for that friend who is so proud of her Irish linen heritage. 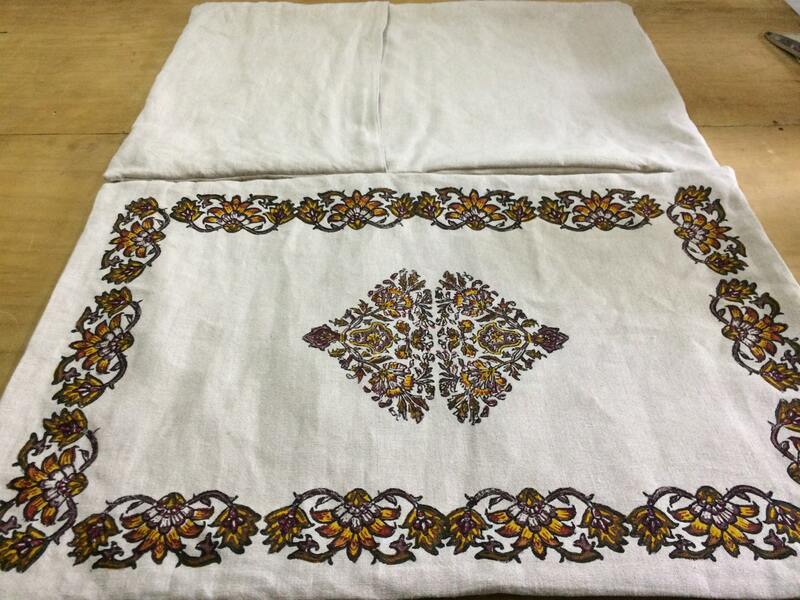 She’ll love the gorgeous floral pattern and traditional design of this home decor item. 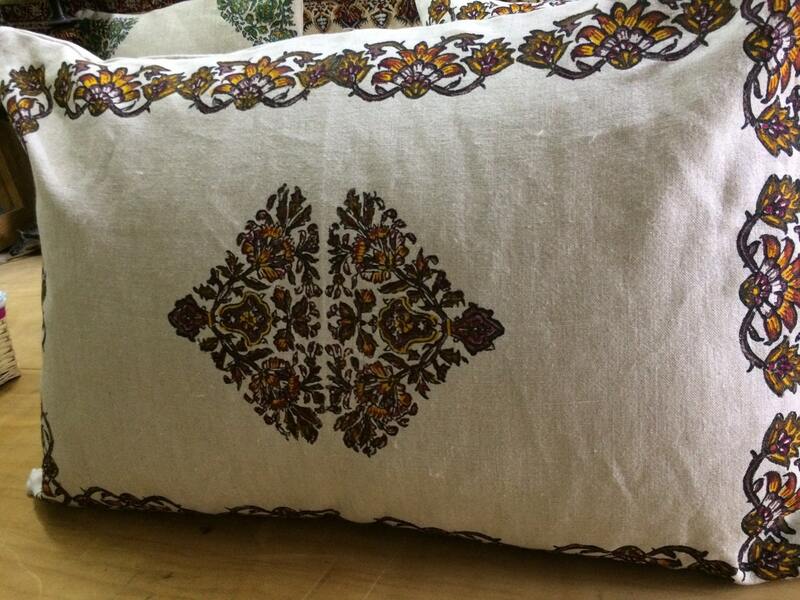 Whether buying for your own home or giving as a gift, you’ll love the look of this block printed pillow cover!